Meet the Cofer family. 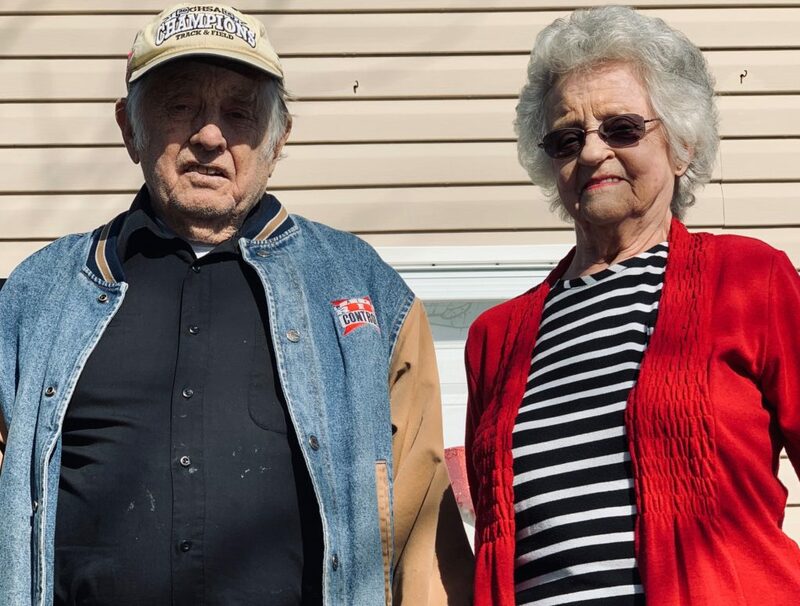 They have been married for almost thirty-nine years and seventeen years ago they became Jackson County Residents. We received their application as a referral from Jackson EMC as they were in need of a handicap ramp. This particular project was tough to complete due to nasty weather conditions. It seemed like every week brought rain or frigid temperatures, things our volunteers and staff are awesome for enduring. This family was phenomenal to partner with. As a reminder, each family signs a partnership agreement prior to the work being done to ensure they understand the scope of the project and the costs associated. No project is free. Our partner families contribute a down payment of $50 and then agree to make affordable, interest-free, payments on materials costs. The payback is determined by their income and often times families only pay a portion of the costs back to JCHFH. It requires faithful donors to help with the upfront costs to make these projects sustainable. Back to the Cofer’s, while they were not able to assist, physically in the building of their ramp they did take their sweat equity seriously. On several occasions, they have provided coffee, lunch, and brownies to our worker bees as an additional thank you/payment. It is not every day that we see this level of generosity from our partner families. The Cofer’s were just SO thankful for each person that came to give time to make their home more accessible. Unfortunately, Mr. Cofer has had to make a few hospital visits lately but it goes to show the effectiveness and need of our program. They truly needed this ramp and again, our donors made it possible for us to act quickly. These stories are not fiction. Mrs. Cofer is beyond sweet and forever grateful as is her husband and they really needed our help. 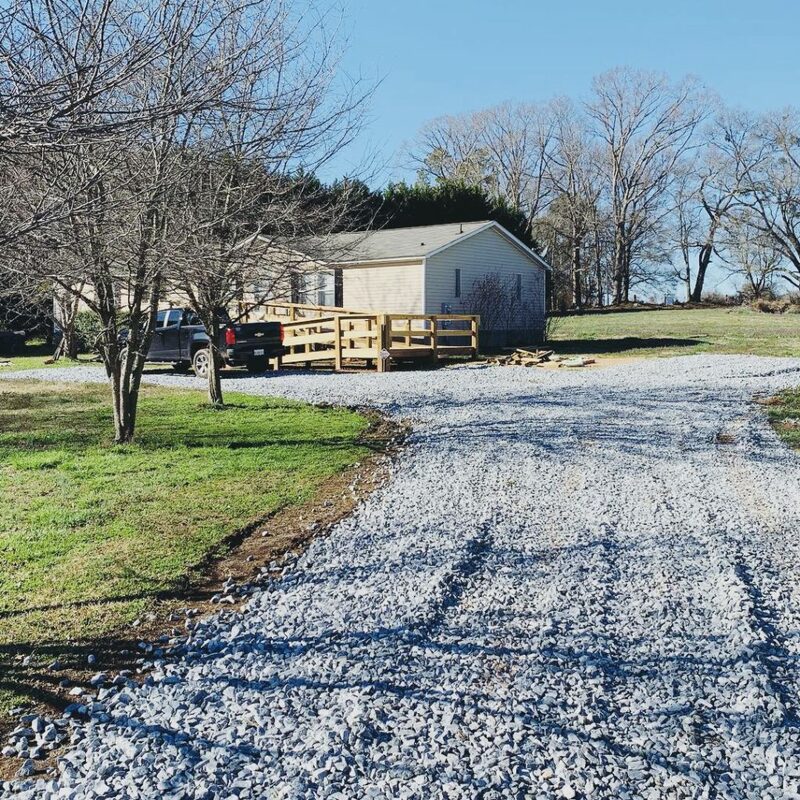 Jackson County Habitat for Humanity exists for this very reason. And our leadership is working diligently to grow this organization in a way that ensures more families like the Cofer’s can get the help they so desperately need. If you have not given to support this cause now is the time. We would love for you to join us in this effort. Jump over to our Hope Builders Club page to find out how.